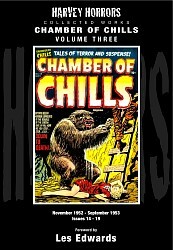 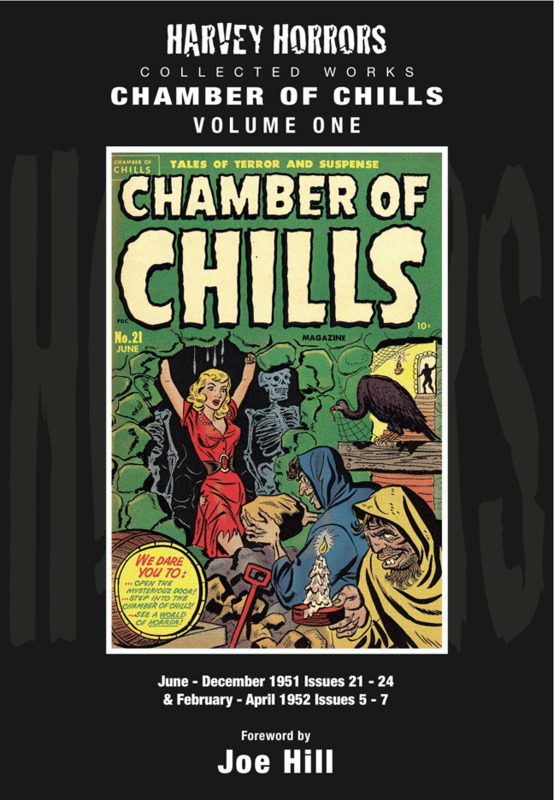 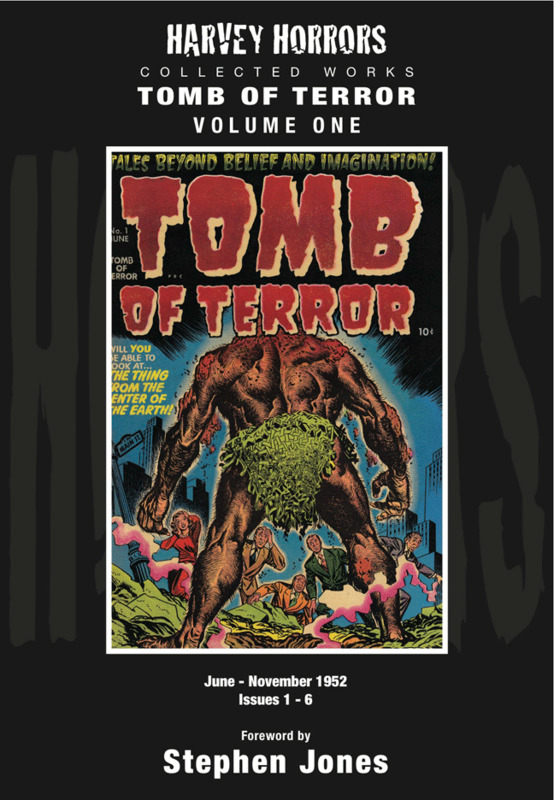 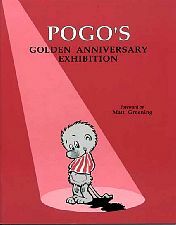 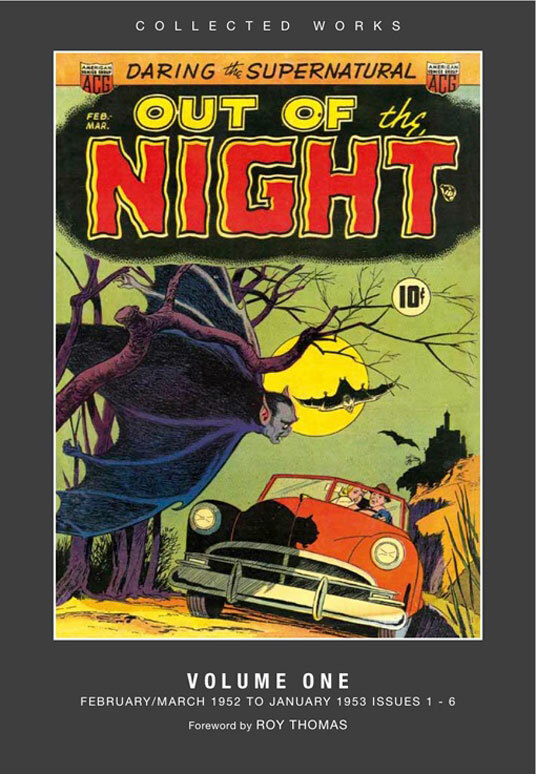 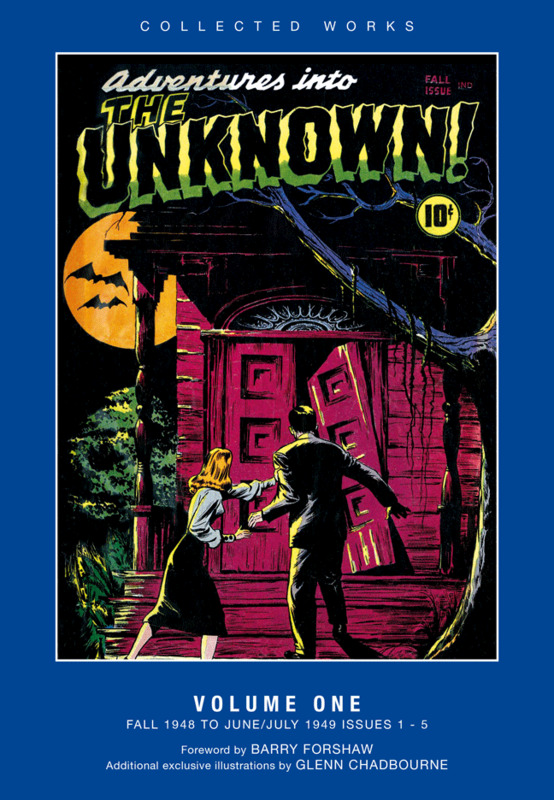 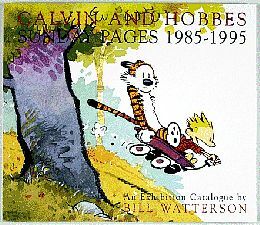 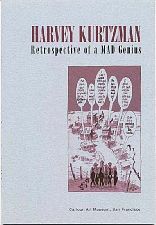 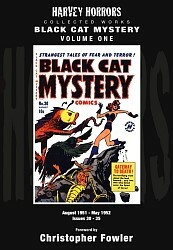 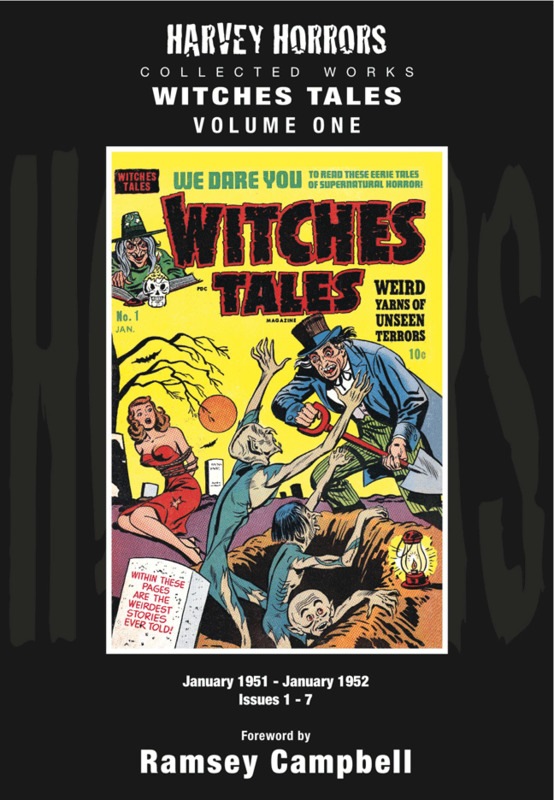 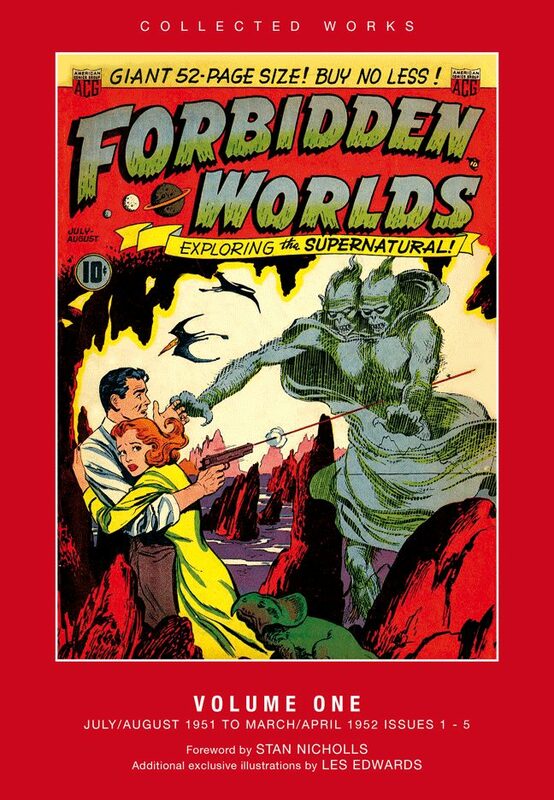 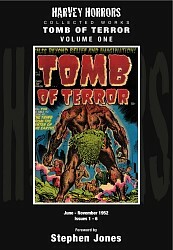 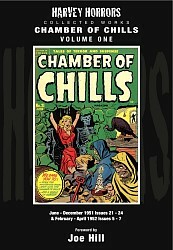 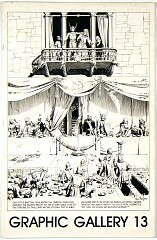 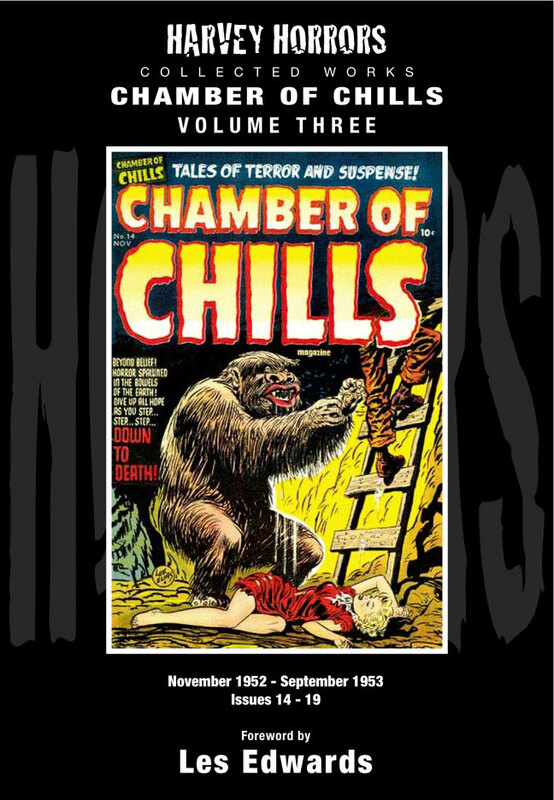 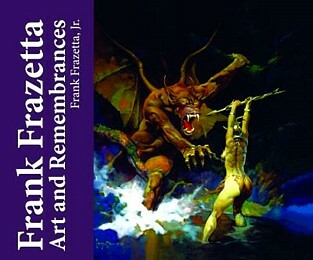 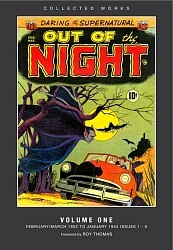 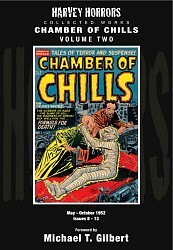 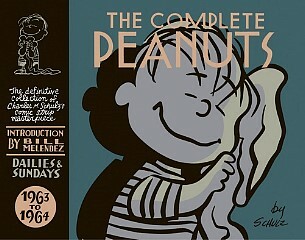 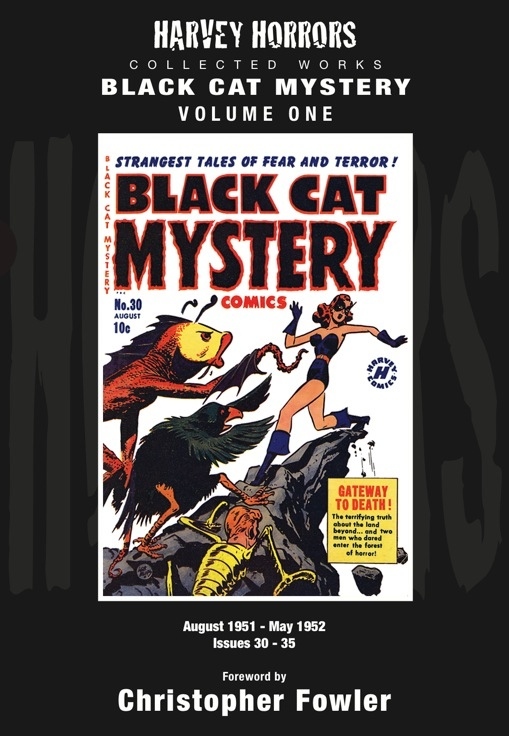 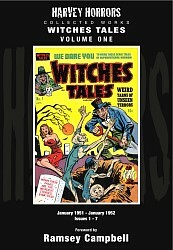 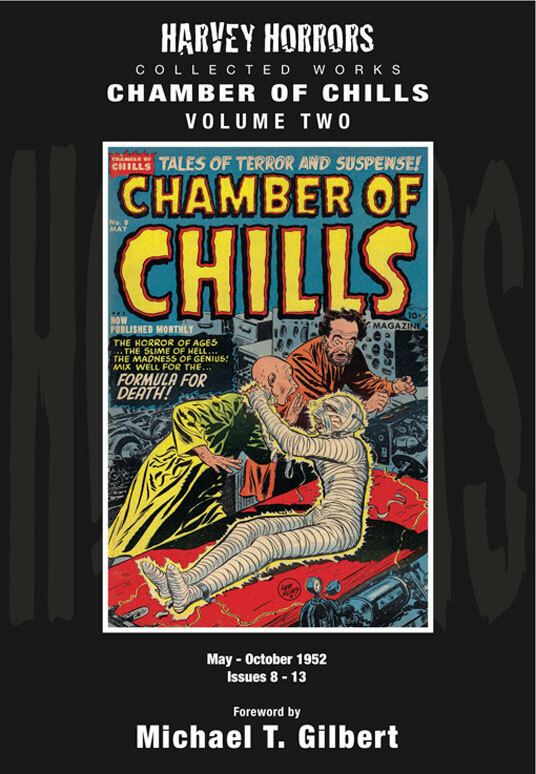 reference books and reprints about comics at www.comicoriginalart.com including Crumb Watterson Walt Kelly Russ Cochran Graphic Gallery 13, Chamber of Chills, Tomb of Terror, Forbidden Worlds and other reprints of horror comics from Harvey and ACG published by PS Artbooks etc. 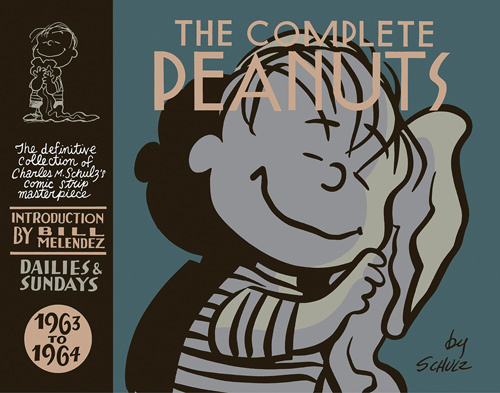 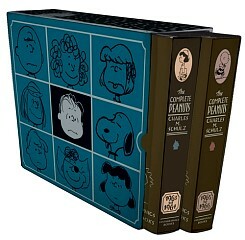 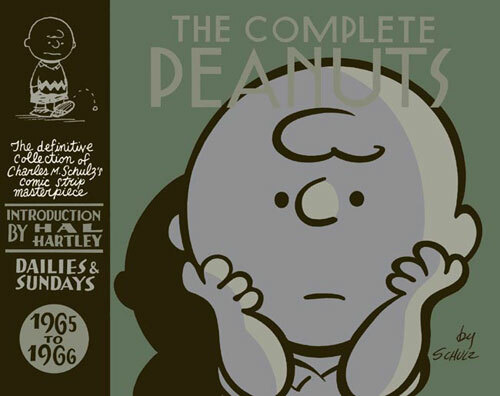 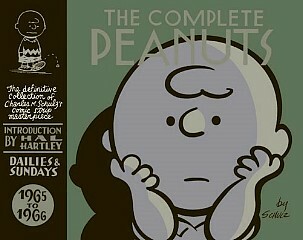 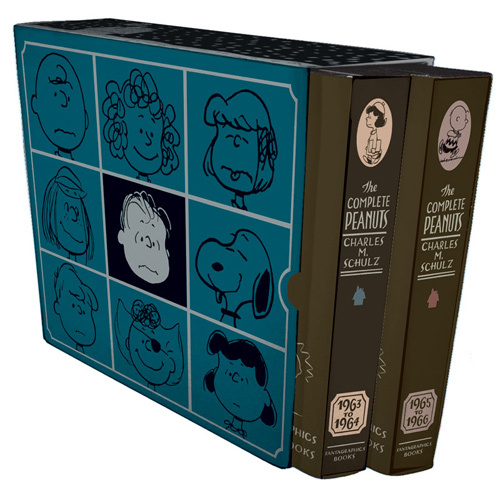 This boxed set collects the current (1965-66) and previous (1963-64) volumes, in a new slipcase designed by the Award-winning graphic novelist, Seth. 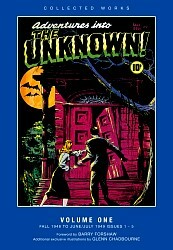 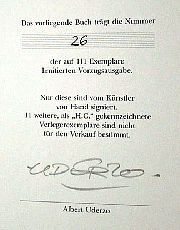 Sold out at the publisher and very hard to find! 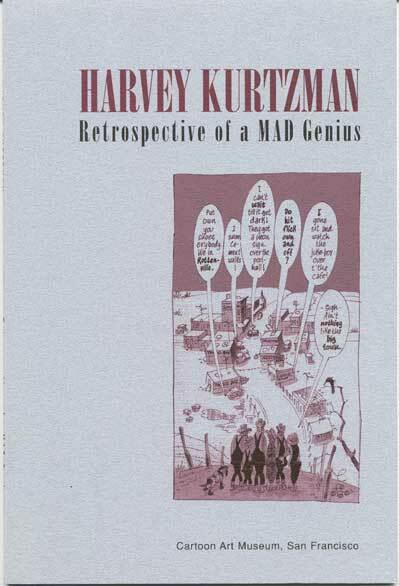 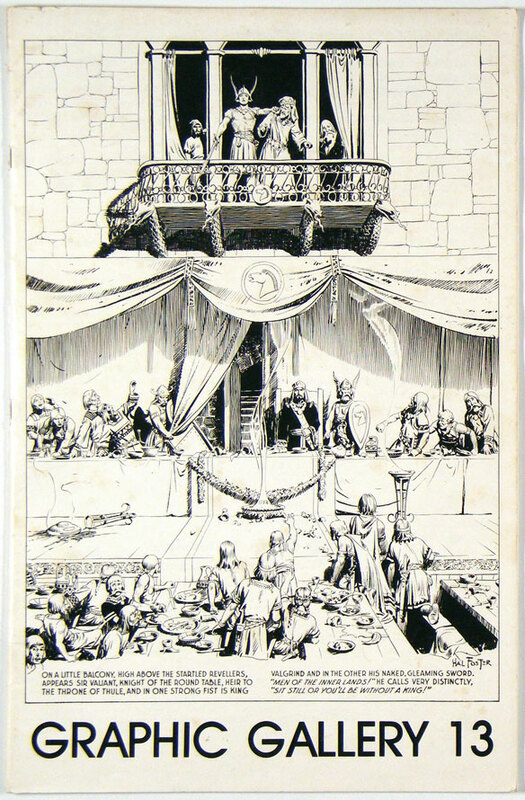 one of Russ Cochran's legendary auction catalogs for original comic art in the 1970's; This is the oversized (28 x 43 cm) issue containing many pictures of great original art including six Krazy Kat Sundays! 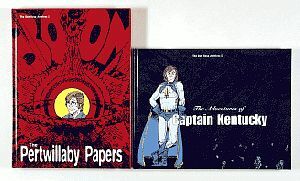 some minor foilds at the spine but still in nice condition, very rare! 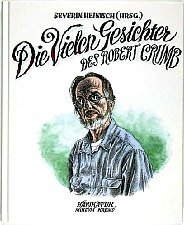 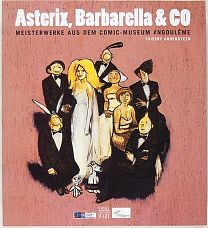 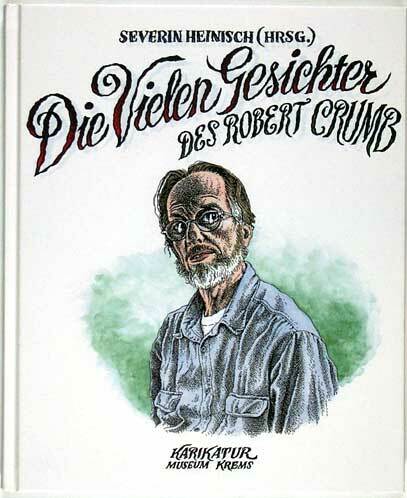 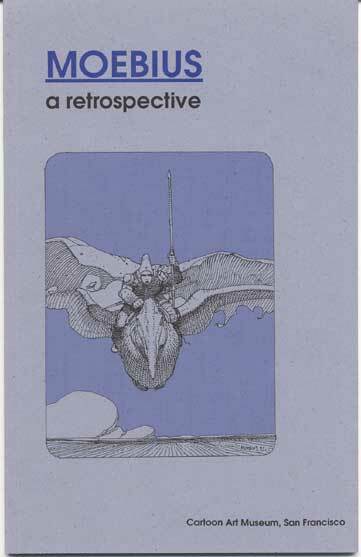 Karikaturmuseum Krems, 2002, exhibition catalog in German language, 128, p., hardcover, biography, some articles, many nice reproductions, some in color, some never before published ones, nice! 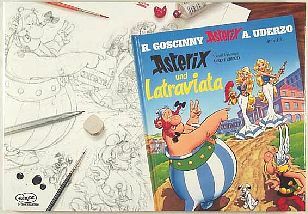 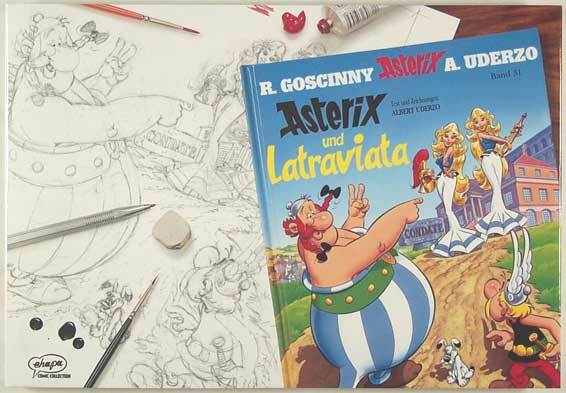 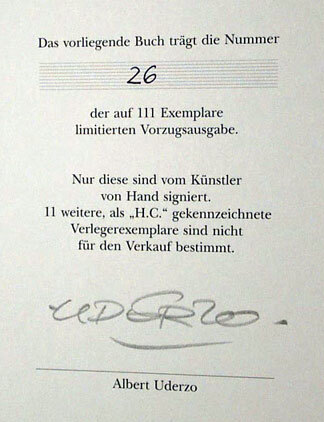 Egmont Ehapa Verlag, Berlin, 2002, 104 pages, format: 42 x 29 cm, hardcover, beautiful reproductions of the pencil scribbles for the latest Asterix album, a "must" for every Asterix Fan! 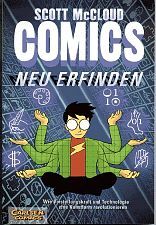 well-founded description of the history of comics in the French speaking countries plus many great reproductions of comic originals, a must for the comic lover! 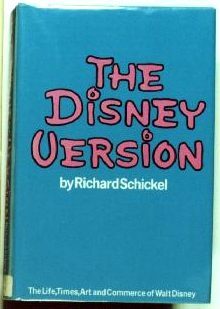 Bertelsmann, 1959, 240 pages, spine went a little bit light over the years! 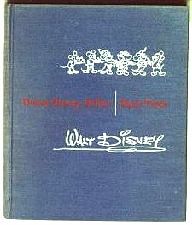 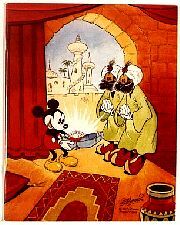 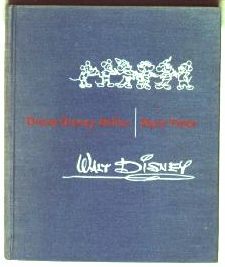 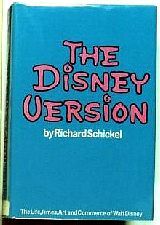 this booklet was produced as a companion for Lowery's auctions where all 24 of Gottfredsons Mickey Mouse Oilpaintings were sold, all 24 are shown here with nice reproductions, this was only given to Lowerys customers!